Ram Product Brochures in PDF form. Exciting NEW developments are just a click away as you explore Ram's site! HEAR Sounds, SEE Lighting Systems, CHECK OUT Control Devices and Fail-Safes. Adding more sound demonstrations for RC and Track sounds. Hear the Crickets.... Digital Sound! Hear the Telegraph.... Digital Sound! Hear the Merlin ENGINE.... Digital Sound! Hear the Radial ENGINE.... Digital Sound! Hear the Light Plane ENGINE.... Digital Sound! Hear the WW1 Machine Gun.... Digital Sound! Hear the Helicopter Rotor System... . Digital Sound! Hear the Machine Gun .... Digital Sound! Hearthe Fog Horn ... Digital Sound! Hearthe Thunder Storms... Digital Sound! 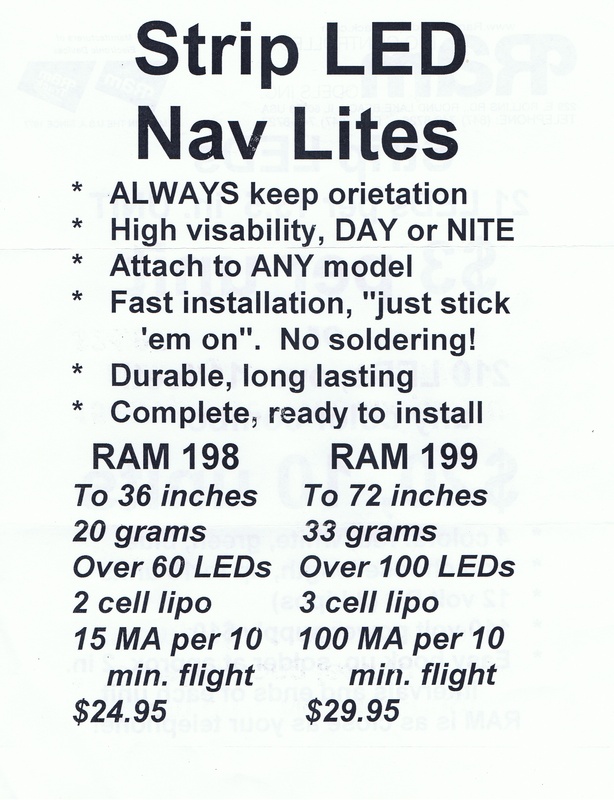 FAIL-SAFE DEVICES FIBER OPTIC DEVICES "Light Pipe"
ULTRA BRITE LED LIGHTING SYSTEMS Includes MICRO LITES and Quad Lites ! Where to get Ram Products..
Demos! Just try them out! We are always adding more! 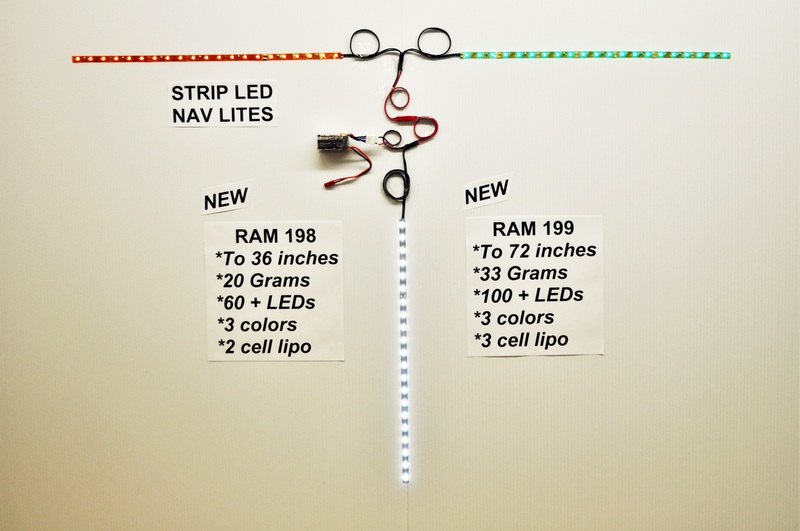 Demo Board photos... CLICK Here: RAM131 RAM132 RAM133 . Ralph prefers to talk to you one-on-one. feeling, give him a call at the above number. Ralph does not have an email address. He prefers to talk to you directly. or the Train drawing to the product you want... and click. This will quickly link to that products specifications. More coming fast !! Please check back again. Updated Macromedia Dreamweaver and Fireworks programs in Studio MX. INDIVIDUAL ORDER: Include full address needed for U.P.S. shipment. Send cash, check, money order in U.S. funds or full credit card info (Master or Visa) for the cost of items plus $7.00 U.S. ($8.00 all foreign orders) for immediate shipment. 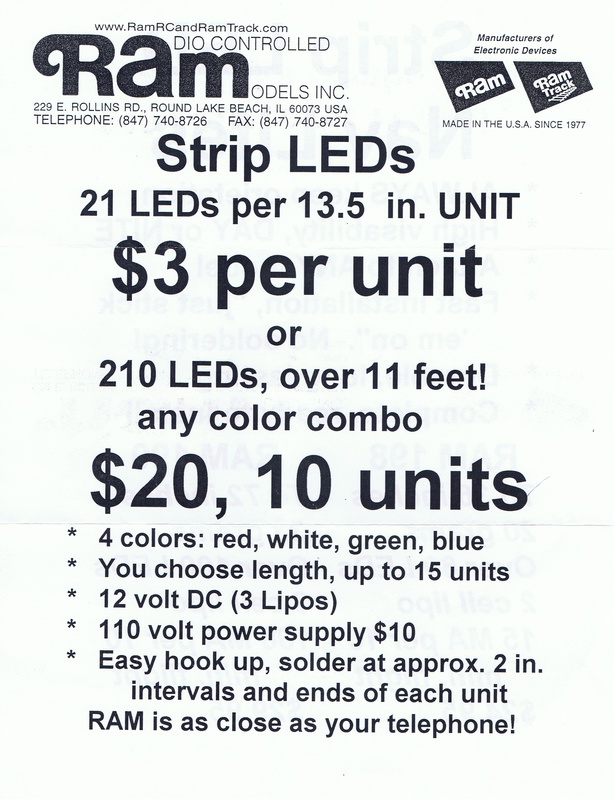 DEALER AND DISTRIBUTOR ORDERS: Full standard discount applies to all items. Send a company purchase order and a business check to cover the net cost of the items plus $6.00 for shipping. We will pay shipping costs on all domestic orders totaling 20 or more items. 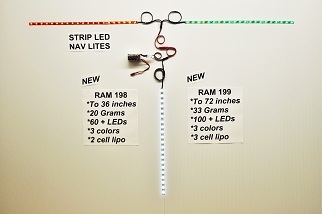 Prices and specifications are subject to change without notice. All RAM products are made in the U.S.A.